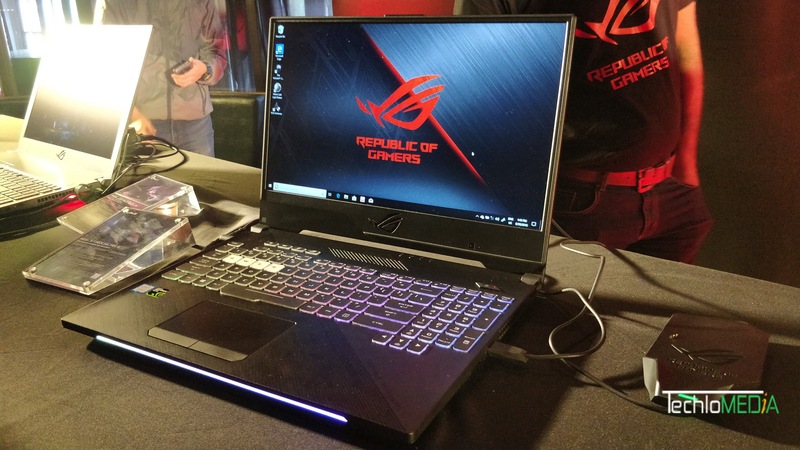 Asus has launched two new laptops Asus ROG Strix Scar II and Asus ROG Hero II gaming laptops in India. Both the laptops come with 144Hz Refresh Rate display and powerful specifications. 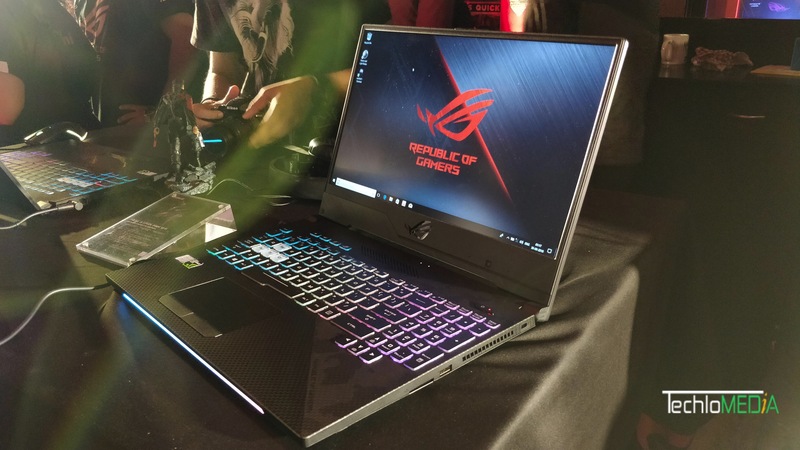 Both ROG Strix SCAR II and Hero II claims to be world’s first-ever laptops with 144Hz super-narrow-bezel display and ultrafast 3ms GTG response time. So, you will experience super-smooth visuals. Both Scar II and Hero II feature same 15.6-inch IPS display with 144Hz refresh rate and 3 ms response time. You get 8th generation Intel core i7 with 16GB DDR4 RAM and 1TB FireCuda SSHD. Scar II comes with 256GB PCIE SSD and GTX1060 with 6GB DDR5 video memory. Hero II has two models one with 256GB PCIE SSD and GTX1060 with 6GB DDR5 video memory and second with 512GB PCIE SSD and GTX1070 with 8GB DDR5 video memory. For keeping these laptops cool even while intesive gaming, Asus has used HyperCool Pro thermal system. There is also an extended cooling plate that soaks up heat and spreads it evenly to avoid thermal throttling. There are also two high-performance 12V fans delivering stronger airflow and increased air pressure to cool the CPU and GPU. Asus has also incorporated the patented Anti-Dust Cooling (ADC) system that uses centrifugal force to expel dust particles and dirt out of the chassis. 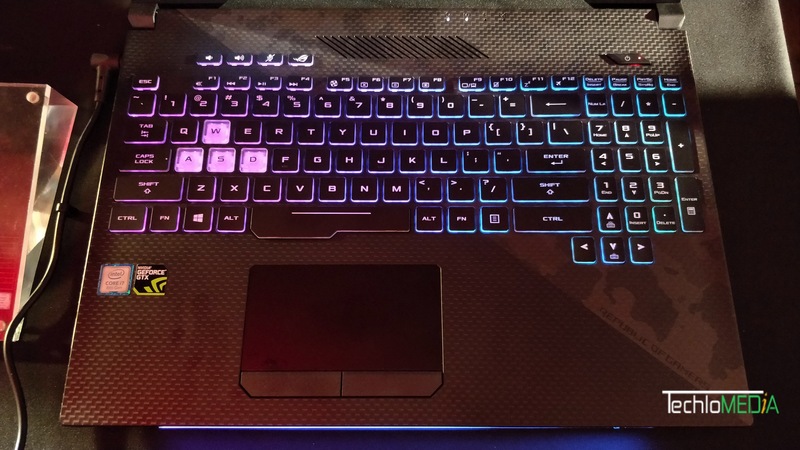 Both the laptops feature a desktop-inspired full gaming keyboard with HyperStrike Pro technology for decisive command and control. Here is also customizable Aura Sync-compatible RGB backlighting across four zones. 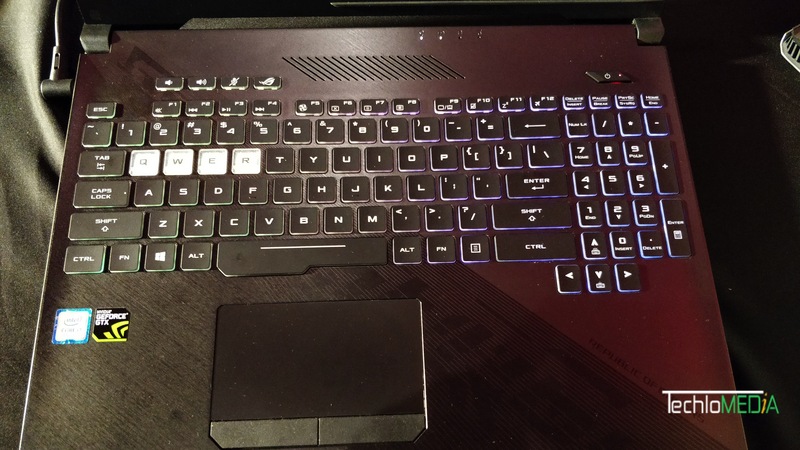 In Scar II, WASD keys and QWER keys of Hero II are specially-highlighted with transparent key caps. Keyboard also features N-key rollover technology and claims to offer 20-million-key-press lifespan. Both the laptops feature 1 USB 3.1 Gen 2 Type C, 2 USB 3.1 Gen 1, 1 USB 3.1 Gen 2, a mini DisplayPort 1.2, a HDMI 2.0, a RJ 45 and a SD card reader. There is also a 3.5mm headphone and microphone combo jack in both the laptops. Both the laptops pack two speakers of 1 W each with smart-amplifier along with Array microphone. Both Scar II and Hero II are VR ready and support basic Windows Mixed Reality. The Asus ROG Strix Scar II and Hero II with GTX 1060 are priced at Rs. 1,39,990. These models will be available starting August 30. The Scar II with GTX 1070 will be available later on September 30 for a price of Rs 1,79,990.